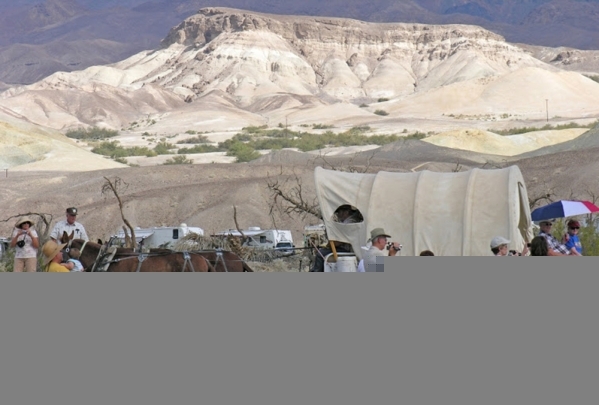 DEATH VALLEY, Calif. – The 66th annual Encampment and Western Music Festival will be held Nov. 11-15 at the Furnace Creek Resort at Death Valley National Park. First celebrated in 1949 to commemorate the pioneers that made the treacherous journey in covered wagons to settle in the west, the event has come to be known for its nightly western music which brings back the era. Ever since 1949, the Death Valley ’49ers have celebrated the pioneers who made the dangerous journey in covered wagons to settle the West. This year’s Encampment and Western Music Festival will mark the 66th year of the celebration. Richard Elloyan will be this year’s master of ceremonies and has been a featured performer at the Elko cowboy poetry gathering and the Colorado cowboy gathering. Returning to the festival this year is the Old West Trio, who have entertained encampment audiences of years past with traditional favorites as well as newly-minted cowboy classics. The trio earned the Will Rogers Award in 2011 from the Academy of Western Artists for Best Western Music Group of the Year. Filling out the main stage at the festival will be Americana and folk artists South Coast, the Kuddabin Brothers, and Gemini. Xanterra Parks & Resorts continues as Host Sponsor to the Death Valley ’49ers Encampment, providing the facilities at Furnace Creek Resort as the event venue. The Automobile Club of Southern California is sponsoring Fiddler’s Stage this year, after a long history of support to the event. In addition, to the music, the usual daytime events that the encampment has been known for will be back again this year. The wagon train brings back the sights and sounds of the gold rush, while Chautauqua performances, films, and historical programs focus on the characters and events that shaped the west. 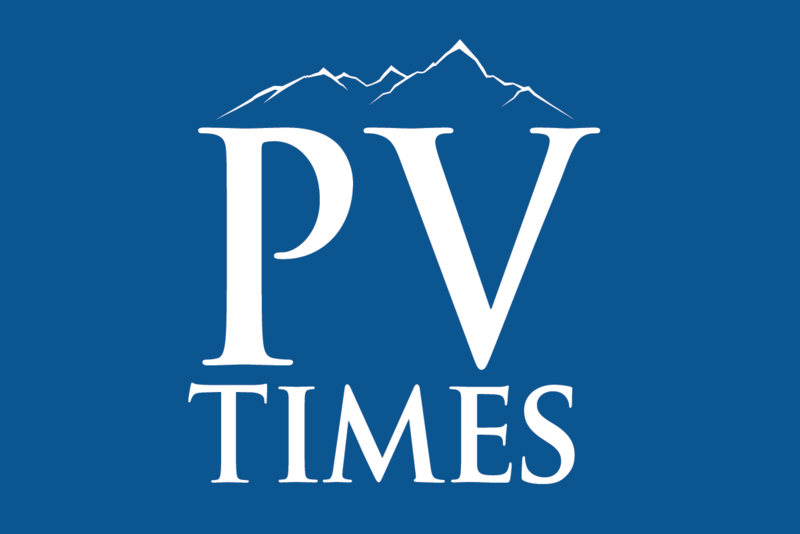 The fiddlin’ and pickin’ contests attract contenders from throughout the Southwest, and attendees can get involved in gold panning, a wheelbarrow race, a pioneer costume contest, golf tournament, and the world’s lowest 1849 poker tournament while arts and crafts shows round out the program offerings. The cost of all pre-encampment and encampment activities is $25 for an individual and $40 for families, including children under 18. Lodging is available at Furnace Creek Resort (www.furnacecreekresort.com) and National Park Service campgrounds, including Furnace Creek, Sunset, Texas Spring, and Stovepipe Wells. Further information and event registration information is available at www.deathvalley49ers.org/encampment.